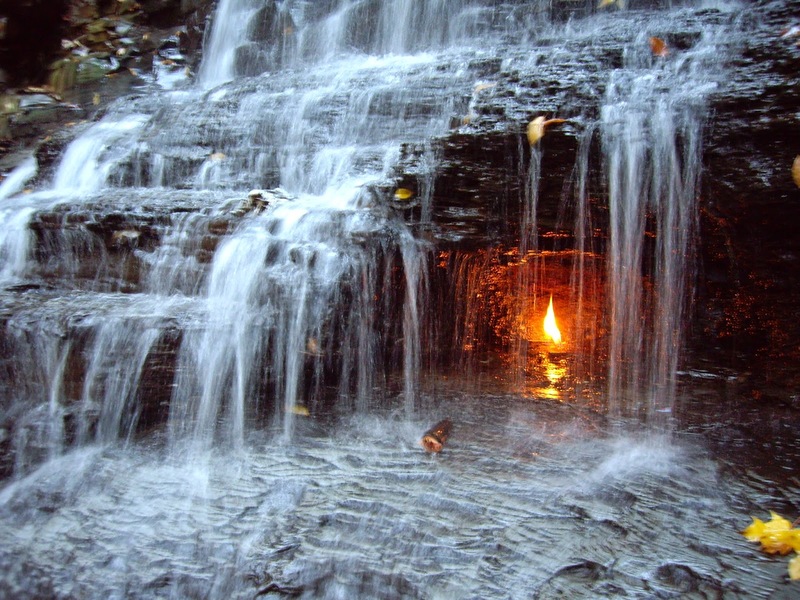 Eternal Flame Falls is truly one of the most exclusive waterfalls in United States and one of the few remaining natural areas that we may find on our planet earth. 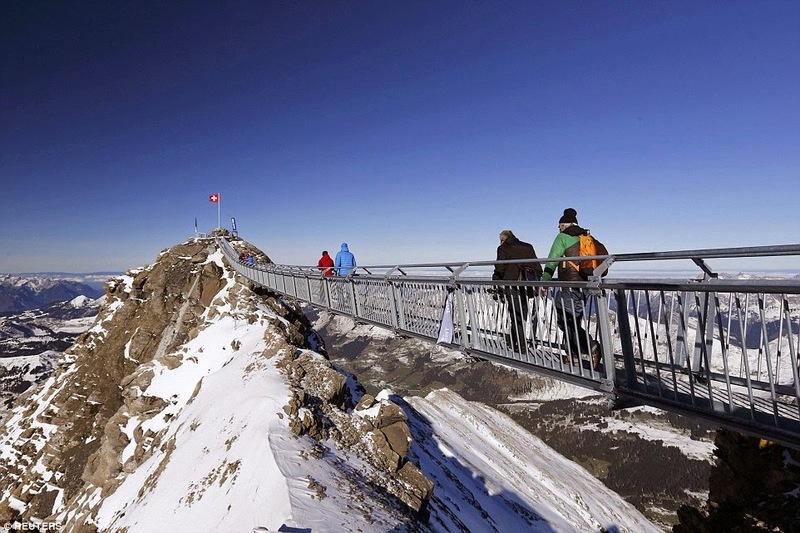 It can be easily called that the falls may be the only one of its kind on the planet. In the first look, you might be sense an optical illusion of a flickering golden flame. 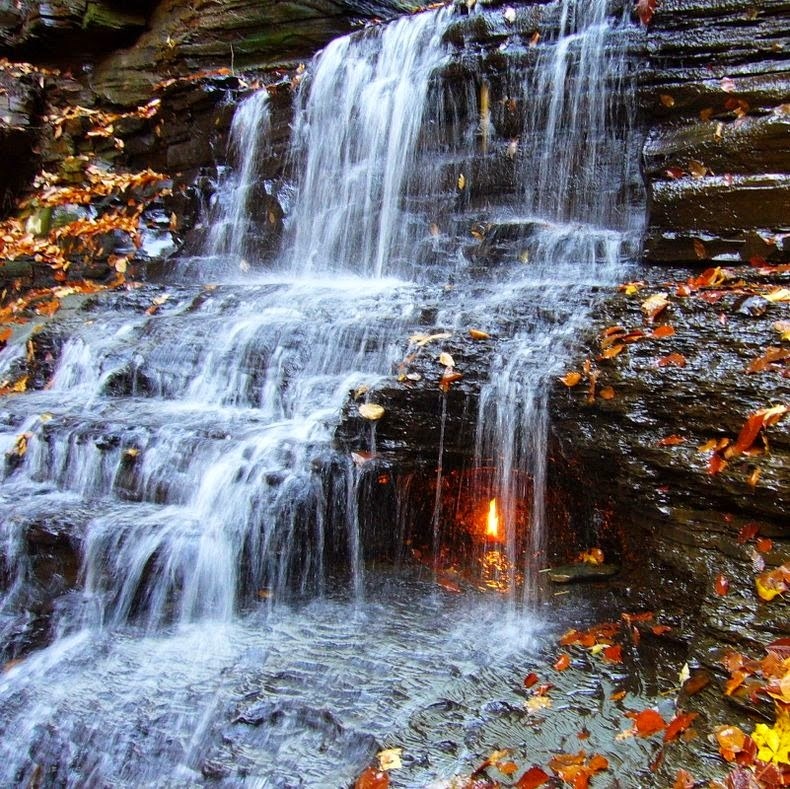 However in fact, this is a real behind the cascade of a small waterfall in the Shale Creek Preserve section of Chestnut Ridge Park in suburban Buffalo, New York. In fact, you will smell it before you see it, and astonishingly, it's real, fueled by what geologists call a macroseep of natural gas from the Earth below. 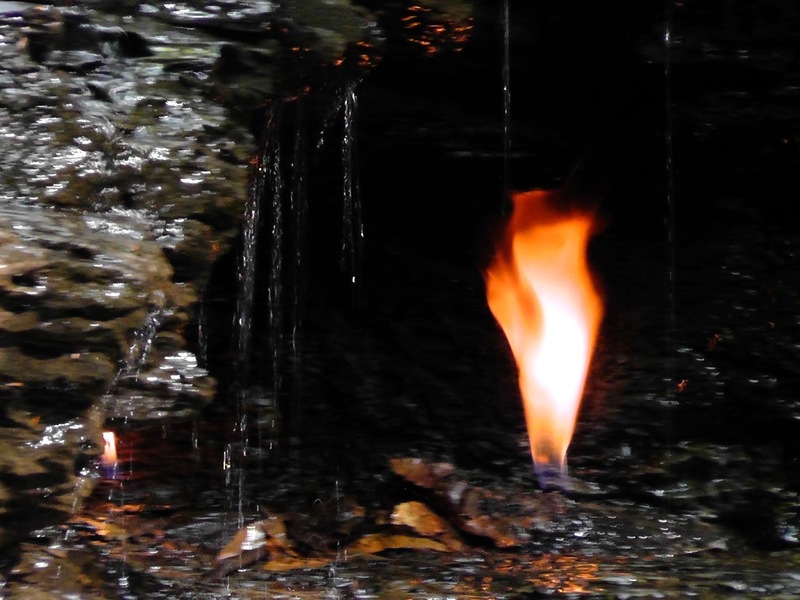 Well, this is a geological fault in the shale lets approximately one kilogram of methane gas per day to escape to the surface, where at some point, perhaps the early 20th century, a visitor had the idea to set it alight. 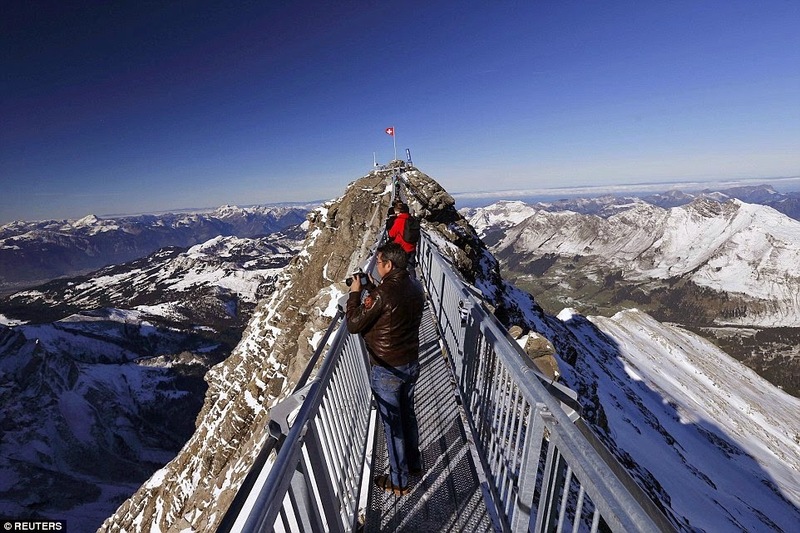 The water sporadically extinguishes the flame, but there is always another hiker with a lighter to reignite it. 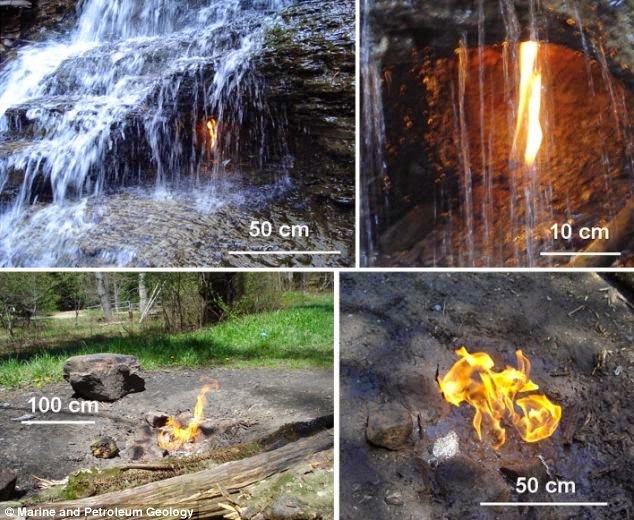 There’re lots of fissures in the creek bed through which methane gas escapes, and you will smell it as you approach the falls, but the others can’t be set aflame because they’re exposed to dissipation by the air currents or are under water look for rising bubbles. 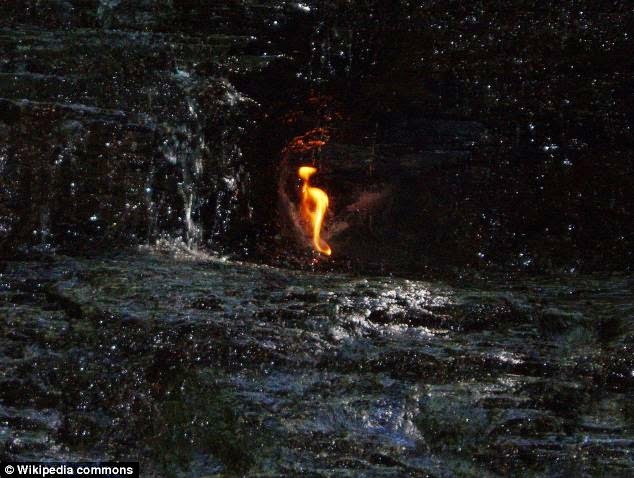 The waterfall is called a simple phenomenon “A Natural Gas Leak” Just underneath the falls that is just happening to be burns. 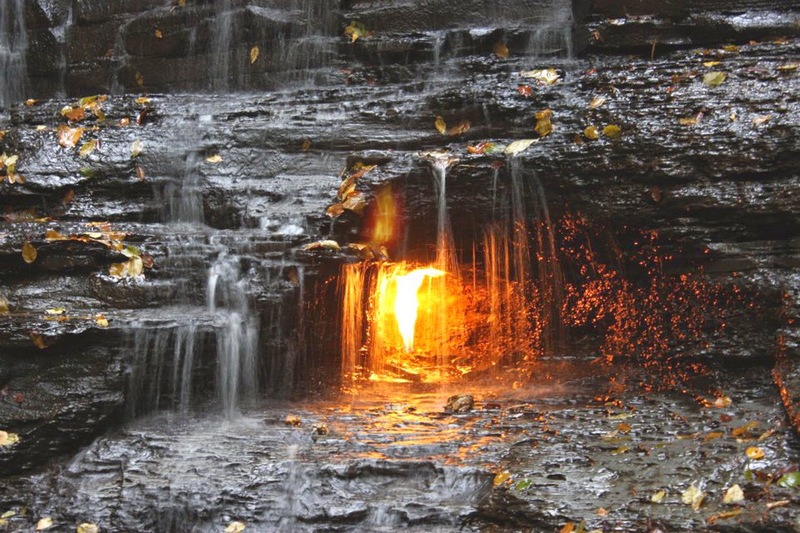 This is tucked deep within Chestnut Ridge Park, New York, is a little waterfall called the Eternal Flame Falls. Chestnut Ridge Park is located on 1213 acres of the northern face of a series of hills sandwiched between the Eighteenmile Creek and West Branch Cazenovia Creek valleys in Erie County. 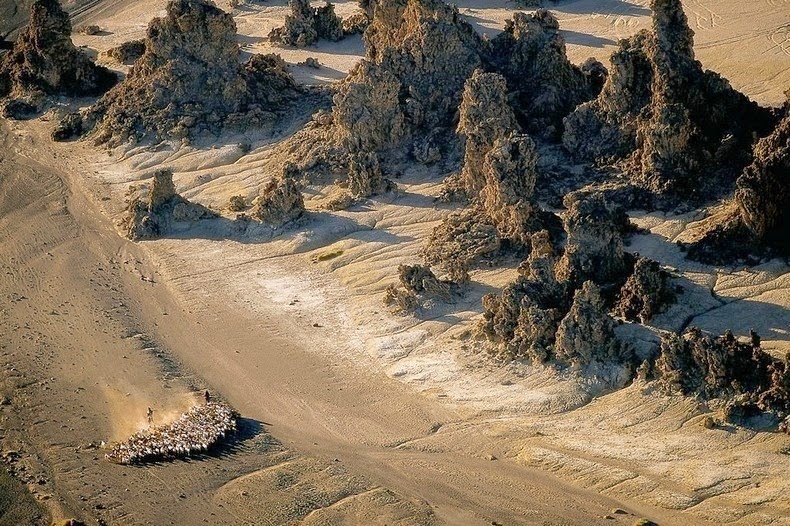 The flame is not really "eternal" in the sense that it goes out occasionally. 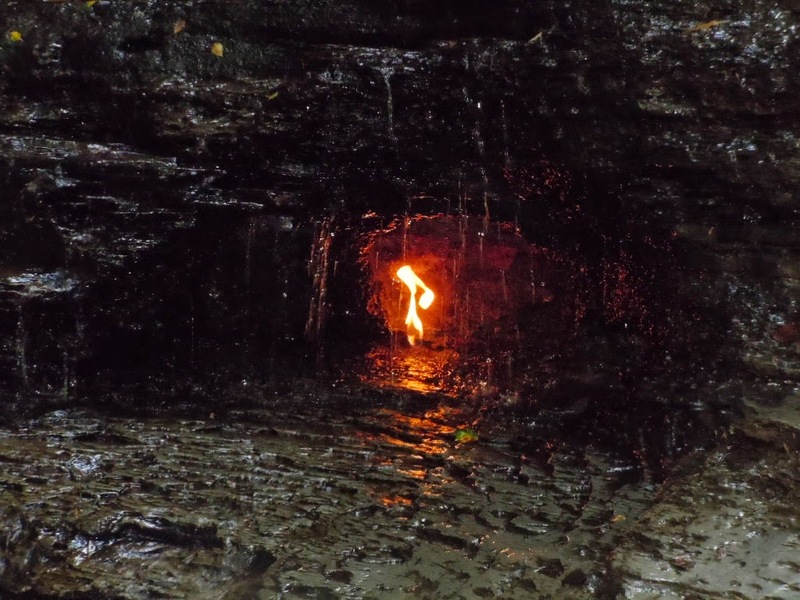 Often it is re-lit by the next hiker that finds it extinguished. 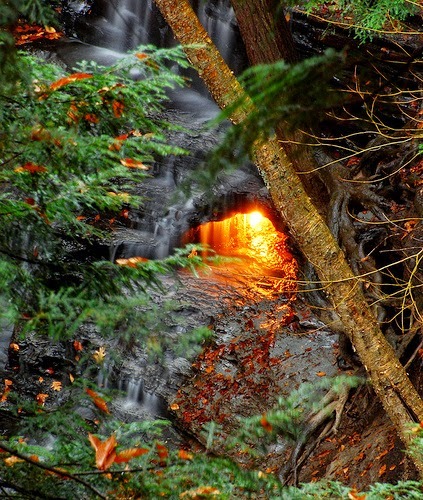 The gorgeous eternal flame falls is mainly dependent on rainfall and melt water, and normally flowing in early spring, or after long bouts of heavy rain. 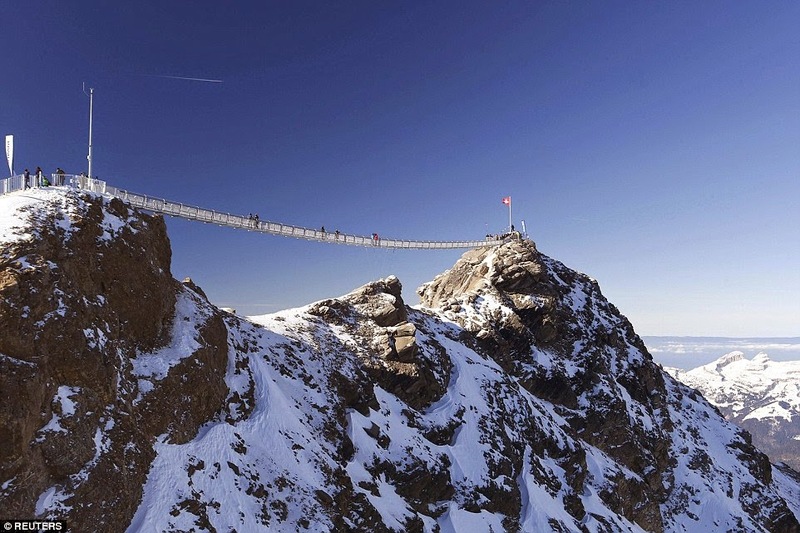 It reaches 30 feet high, cascading over sloping shale in two segments. 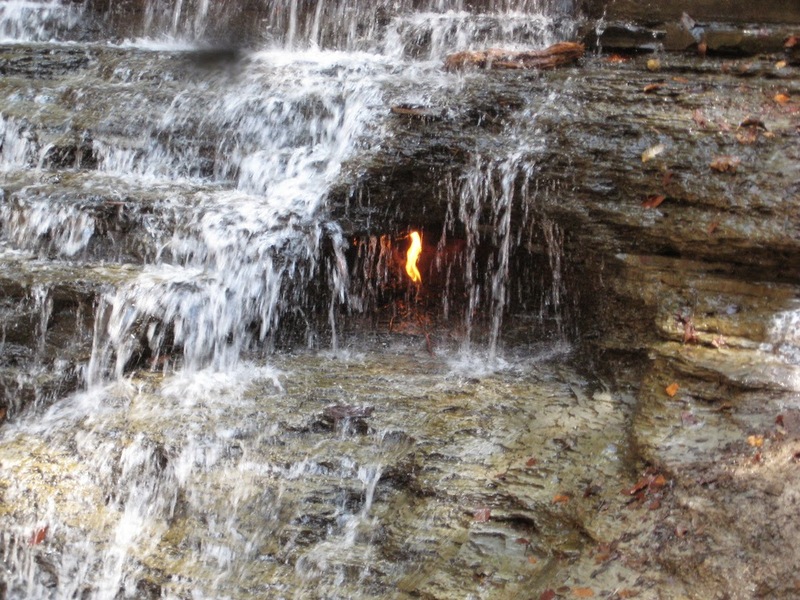 A little grotto, 5 feet up from the creek bed, to the right houses the natural gas spring that can be ignited to make a flame of four to eight inches in height. When flow is high, the water pours over the grotto, covering the flame and diffusing the light like a lampshade. 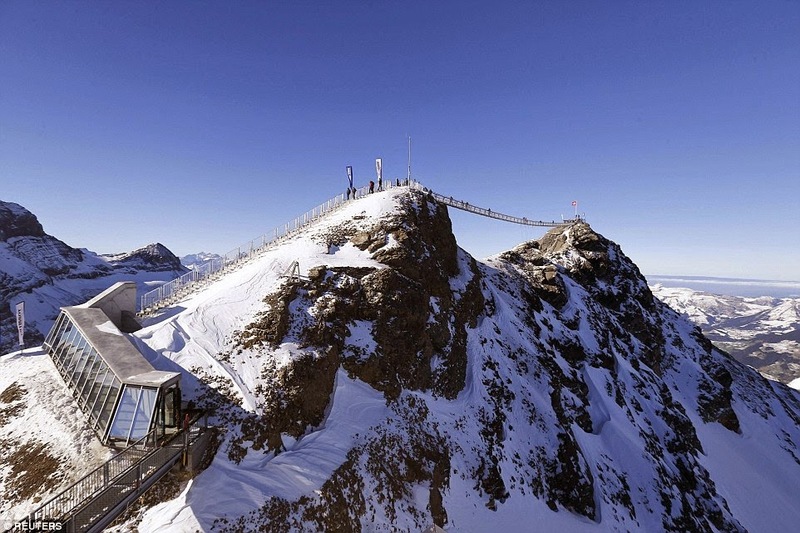 The park itself is an excellent family destination especially in summer comprises of miles of hiking trails, cycling paths, numerous playing fields, tennis courts, and a wealth of picnic facilities and shelters. 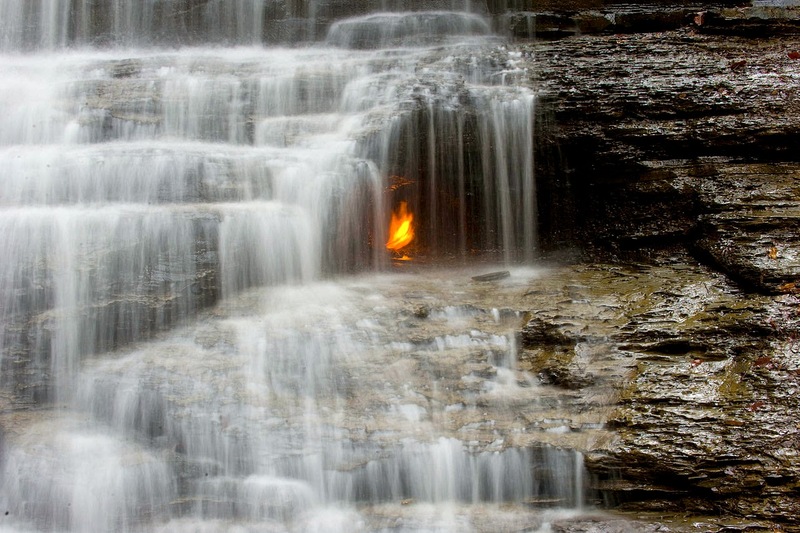 Eternal Flame Falls, despite being situated within the park boundaries, is off on the fringe, away from the crowds, and most directly accessible from a trail that begins on the southern edge of the park. As you approach the falls, the smell of rotten-egg hits your nose. 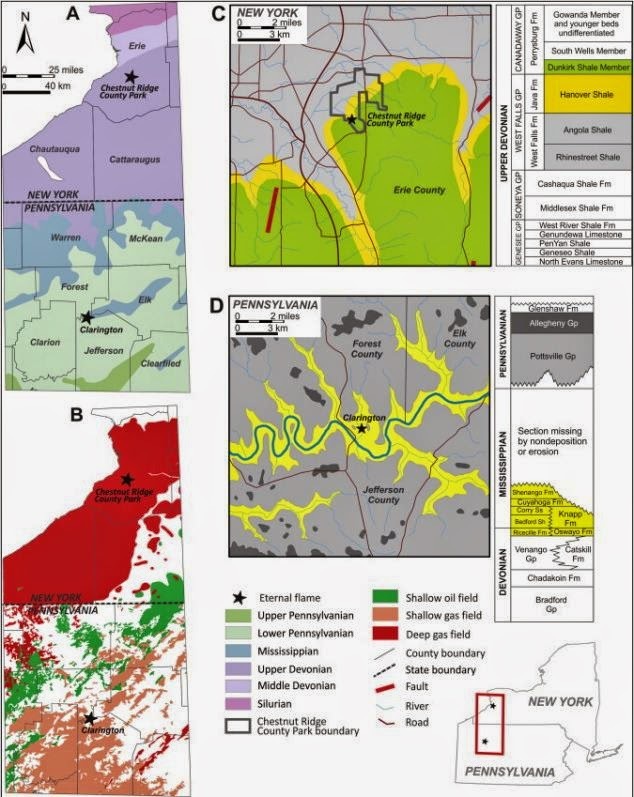 What you smell is the natural gas that leaks from between the shale layers. 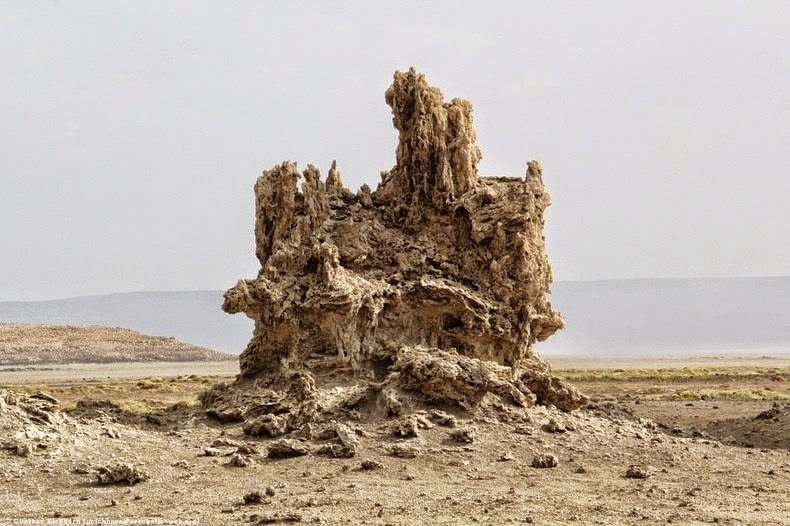 The gasses formed during the decomposition of the organics within the rock deposits are under pressure and push out through cracks and loose layers within the rock. 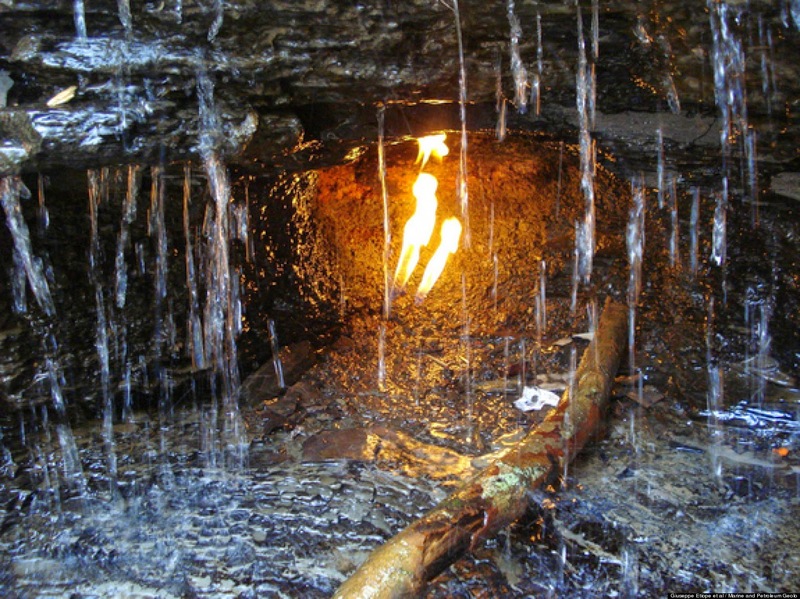 Two other, smaller seepages within the grotto can be lit, although they can't hold a flame as big or as long as the primary flame. 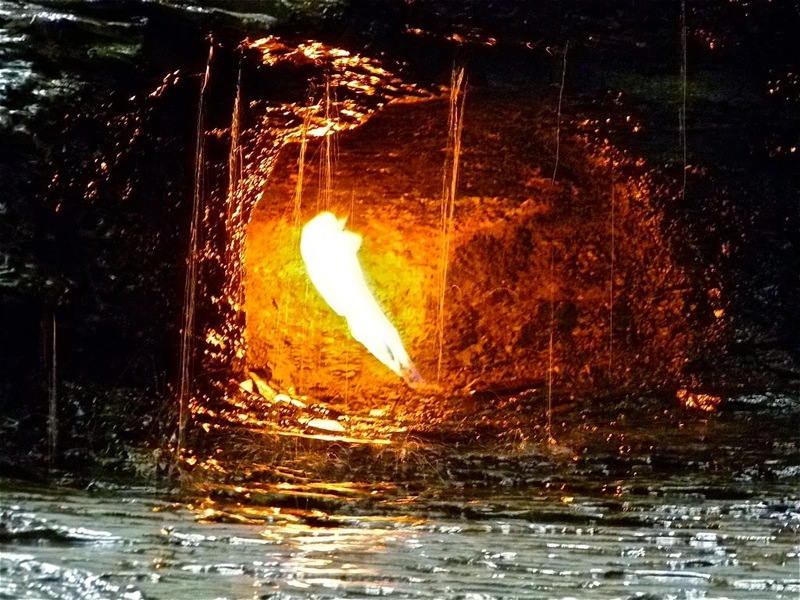 There’re several other gas seepages, or springs, around the falls, but locating them can be problematic and lighting them often impossible. 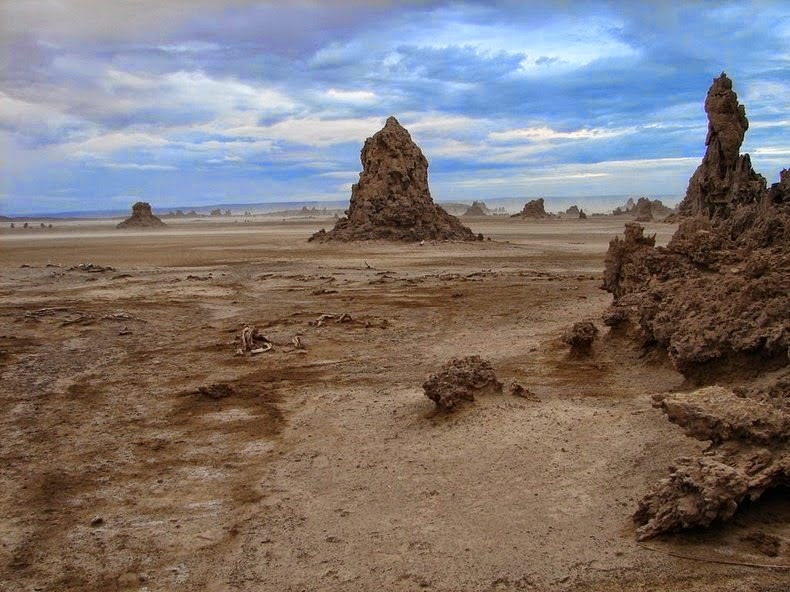 Some are located underneath the pool below the falls, and can be seen as bubbles rising up from the bedrock below. 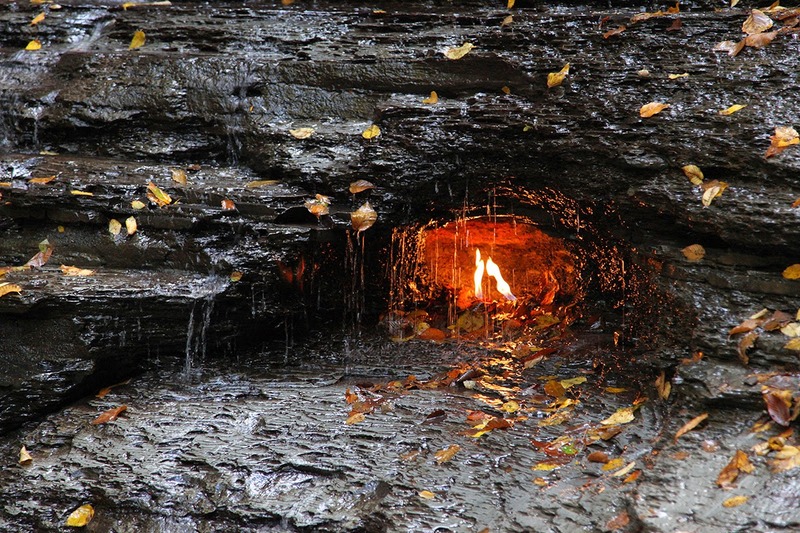 Contrary to its name, however, the Eternal Flame it is not always on flame but the escaping gas can usually be lighted with a barbeque lighter, so bring one with you in case the flame has gone out when you get there. 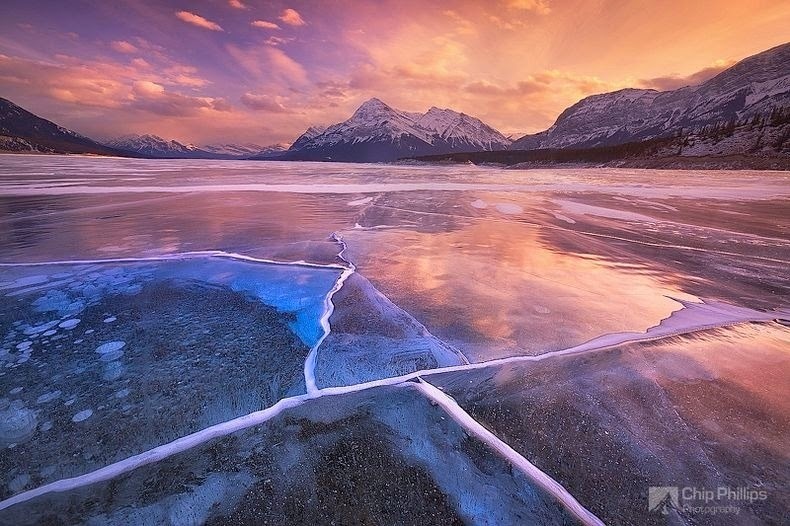 Abraham Lake is an artificial lake on North Saskatchewan River in western Alberta, Canada. 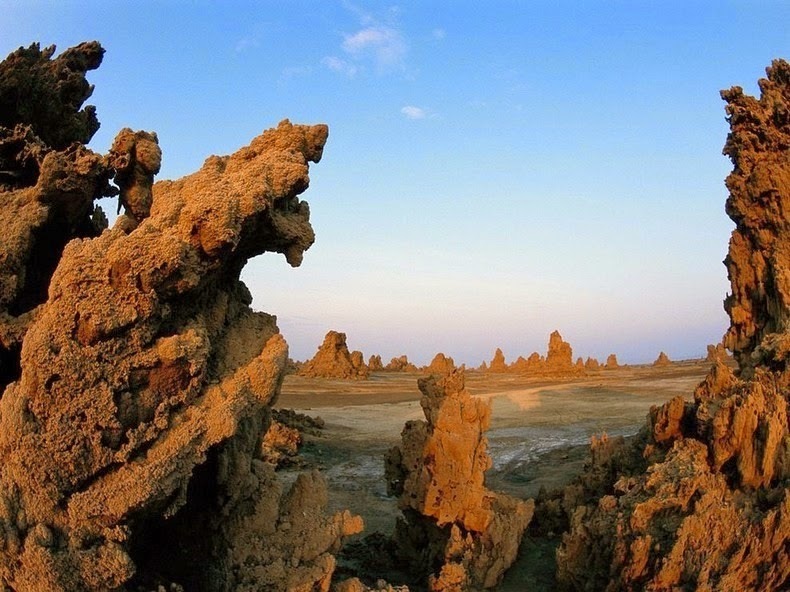 The Lake has a surface area of 53.7 km2 and a length of 32 km. 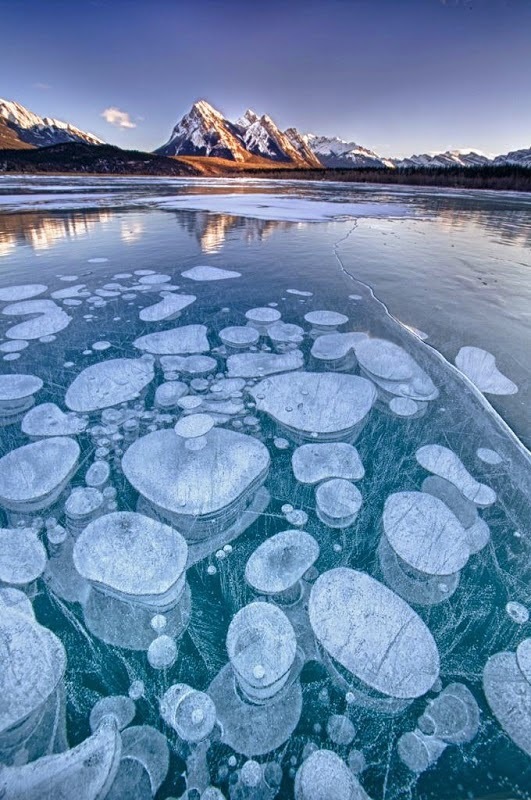 The striking Abraham Lake is home to an unusual phenomenon that needs to be seen to believe. Abraham Lake was created in 1972, with the construction of the Bighorn Dam. 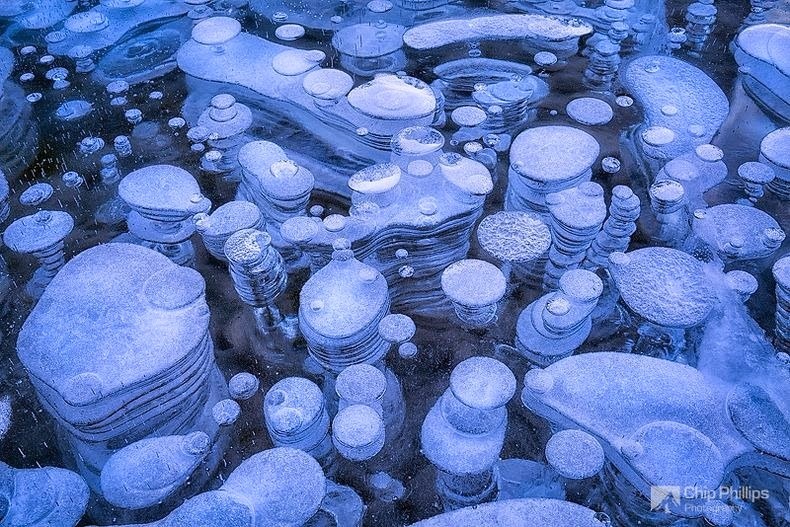 Trapped under its frozen surface, methane gas creeps its way up producing lovely air bubbles as it freezes and melts and freezes and melts as the flammable element searches for its way out. 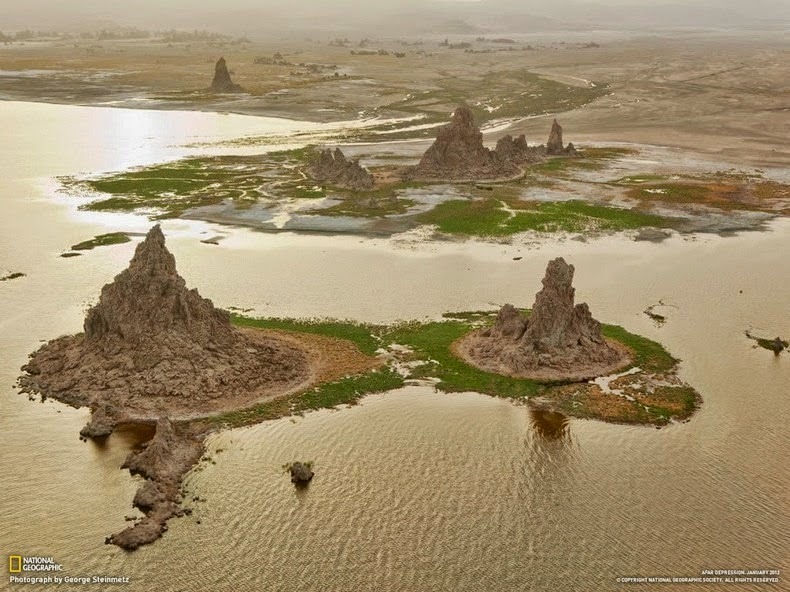 The methane is formed when plants & animals in the lake sink to the bottom and react with the bacteria in the water. The bacteria begin to break down the organic matter, decomposing them, gradually releasing the gas. 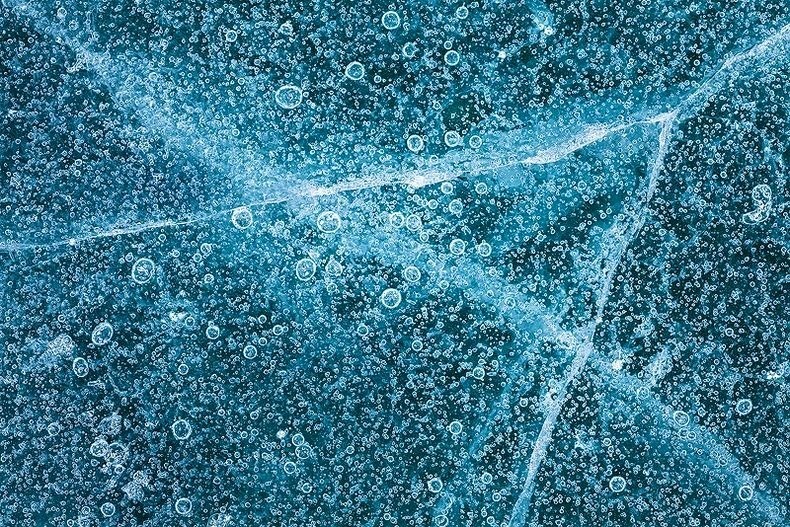 Generally the gas floats its way to the top of the lake where it is released in the air, but when the lake freezes over, methane skirmishes a little more to find its freedom. 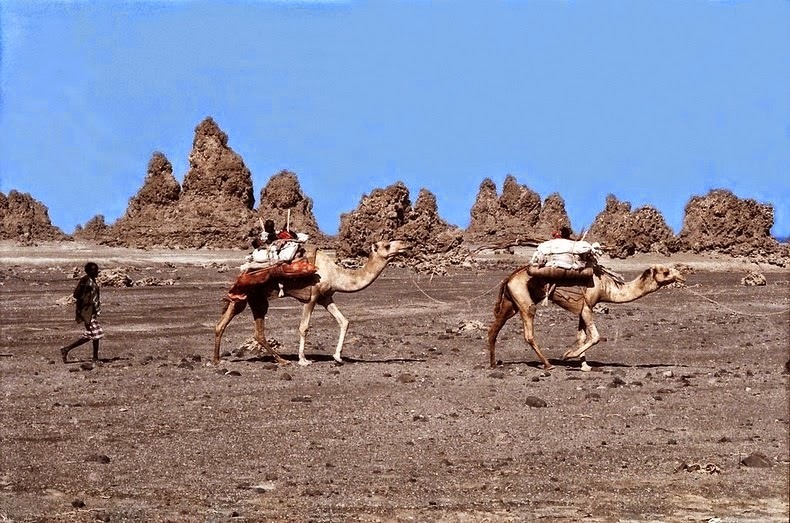 Its hardship shapes moving images, leaving admirers breathless. 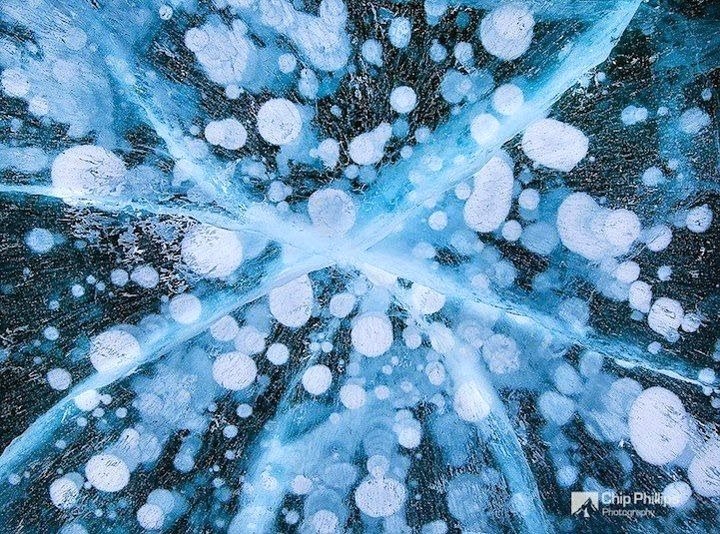 Frozen in the ice are other worldly features, which are so breathtaking and exclusive that they draw photographers from the world over. 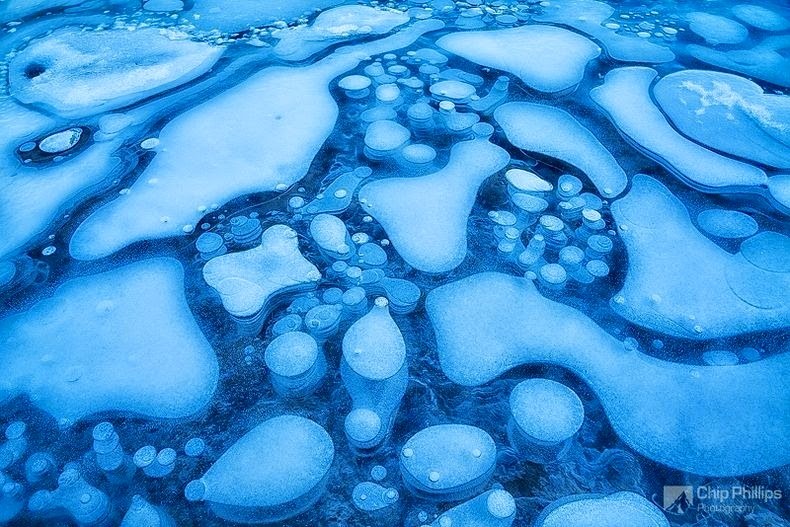 In the bluish tinged of the winter's ice, photographs capture puffy pedestals of gas, cotton-like bubbles frozen in time and milky stains that color the frozen surface. 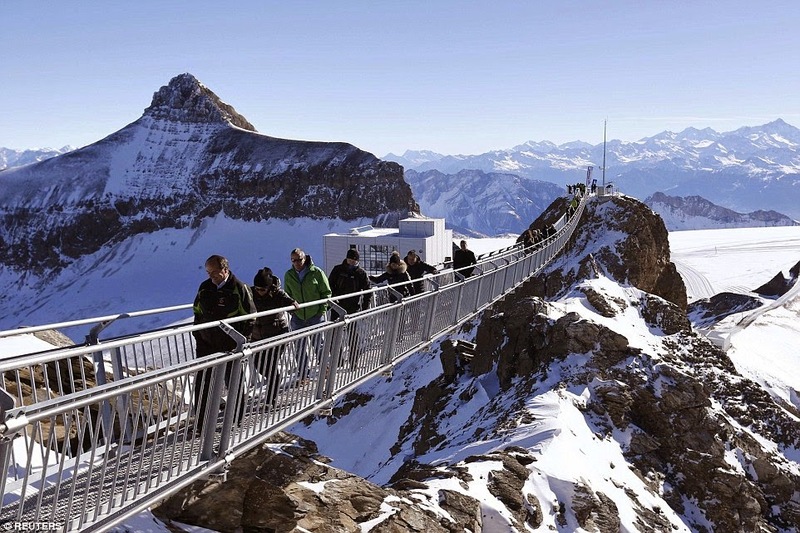 Although man-made, the lake has the blue color of other glacial lakes in the Rocky Mountains, which is mainly caused by rock flour as in other glacial lakes. 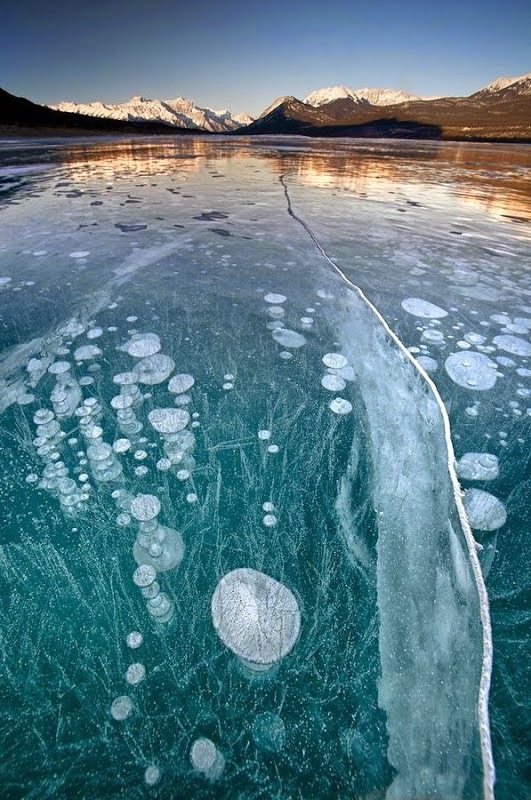 When Abraham Lake is frozen, much older methane from deep beneath the Earth’s crust and ancient oceans remains trapped at the bottom of the lake as a white rock substance recognized as methane hydrate. 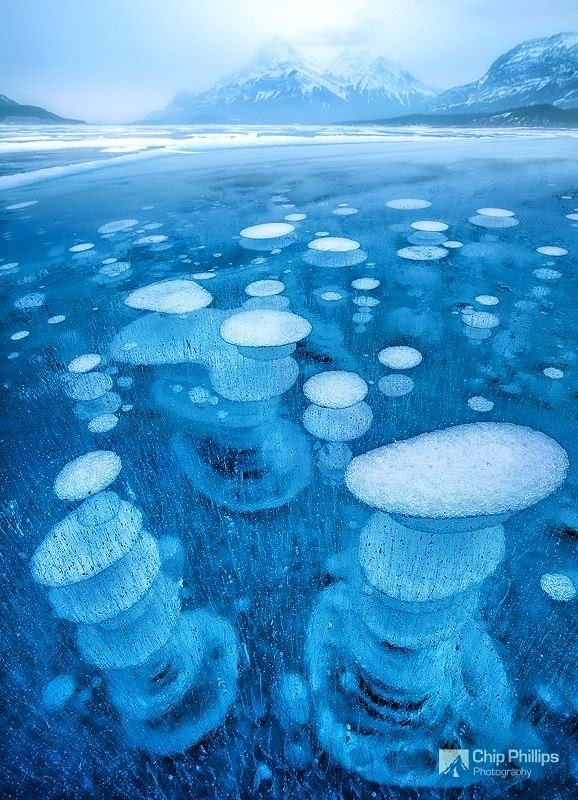 As the lake beings to warm up, the methane seepages and comes to the surface with combined the methane from decomposition, this generates the amazing-looking frozen lake. The effect is compounded by the fact Abraham is not a natural lake but is the result of the damming of the North Saskatchewan River in northern Alberta in 1972. 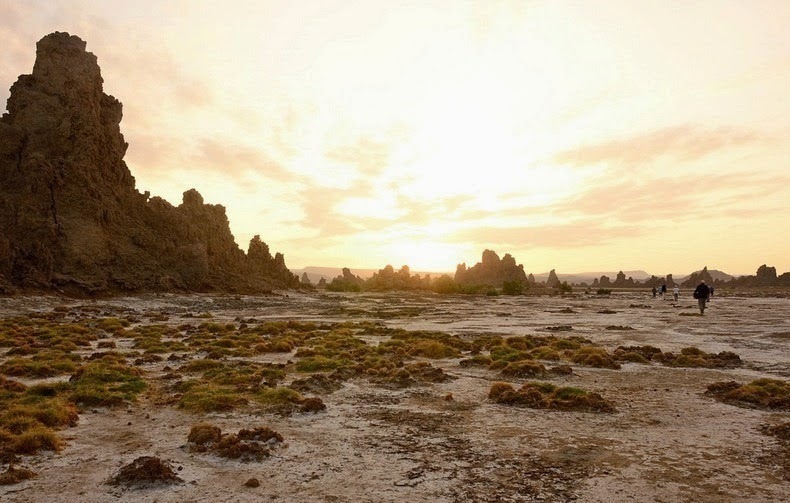 The result is extra organic material, such as trees, grasses and plants that would normally not be found on a lake bed, decomposing and creating even more methane gas. 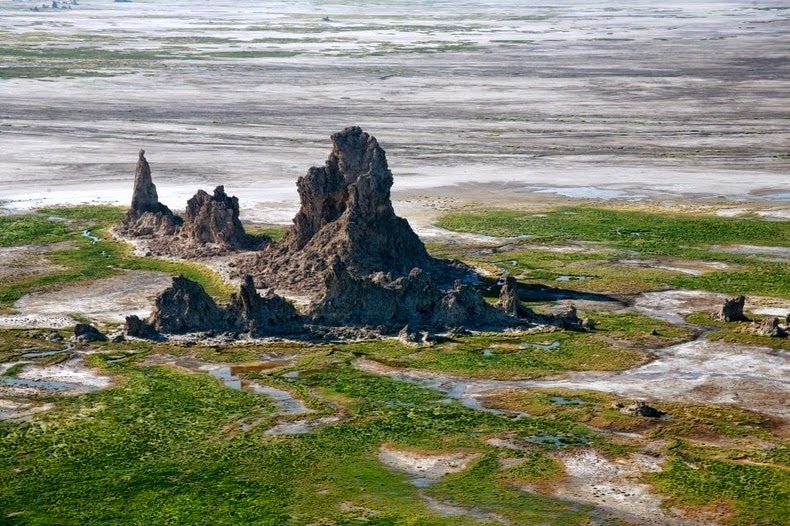 As climate change takes its toll in northern lakes and seas, scientists fear that methane that has been frozen by permafrost will slowly start to leak into the atmosphere, pumping out as much as 10 times the amount of methane that is currently in the atmosphere will come out of frozen lakes such as Abraham. 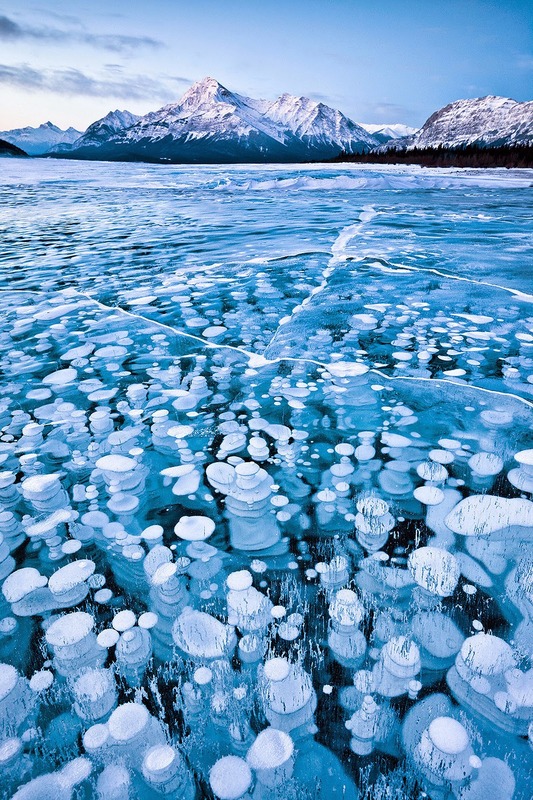 This doesn’t just happen in Abraham Lake, either; methane forms in millions of water bodies around the Arctic region as well. 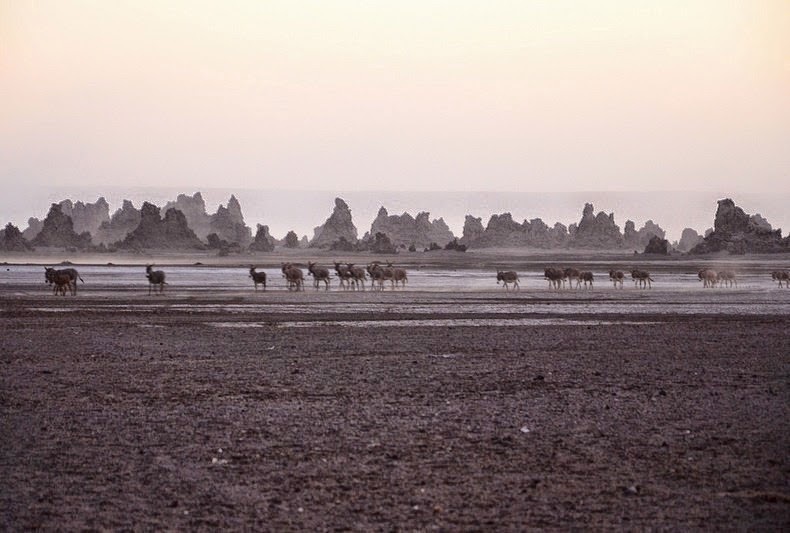 Methane is a powerful greenhouse gas that has twenty times the effect on climate change than the similar amount of carbon dioxide over a hundred years timeframe. Unless, that is, it is burned first. 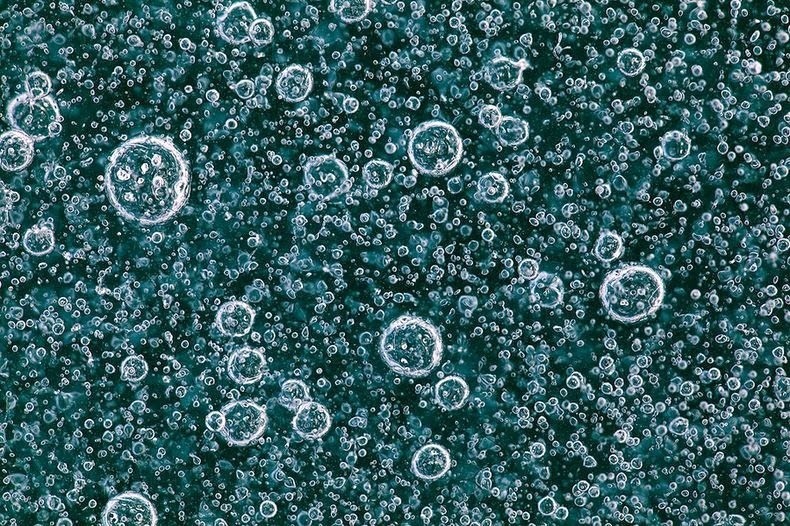 To demonstrate that the unscented and colorless gas released from the frozen lakes is methane, ecologists from the University of Alaska Fairbanks bravely lit some of the volatile emissions on an Alaskan lake and with some appealing melodramatic results. 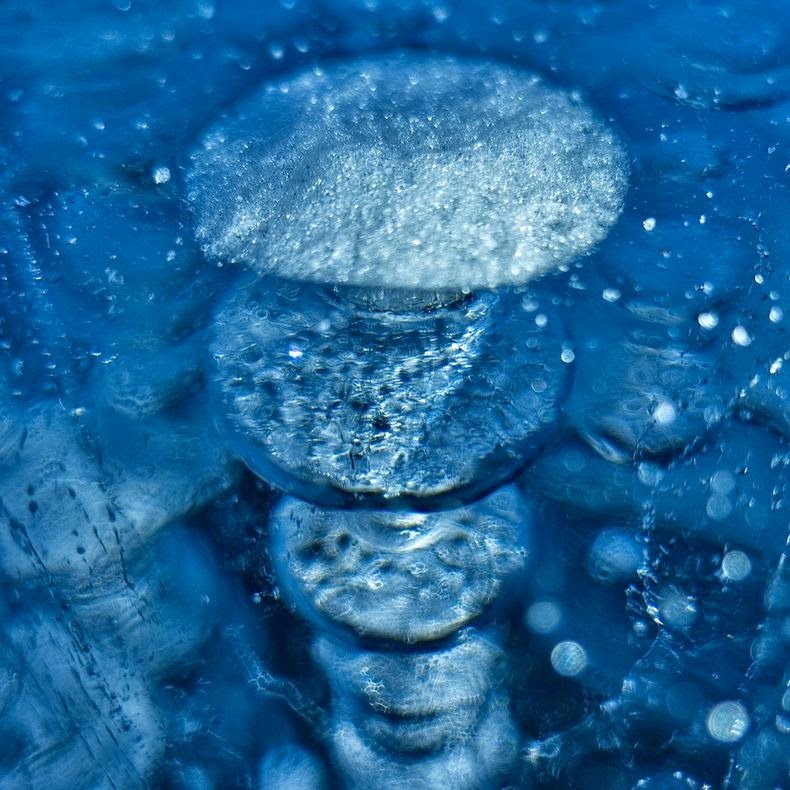 To do this, the researchers poured warm water onto the ice and then used a digging tool to make a hole, before leaning over the hole with a lighter. The results were quite explosive and like a fire breather performing from beneath the ice. Interestingly emissions of methane are on the upsurge. Ecologist Katey Walter Anthony of the University of Alaska Fairbanks warns, “When we look at how much carbon is in permafrost still frozen and the potential for that permafrost to thaw in the future, we guess that more than 10 times the amount of methane that’s right now in the atmosphere will come out of these lakes. 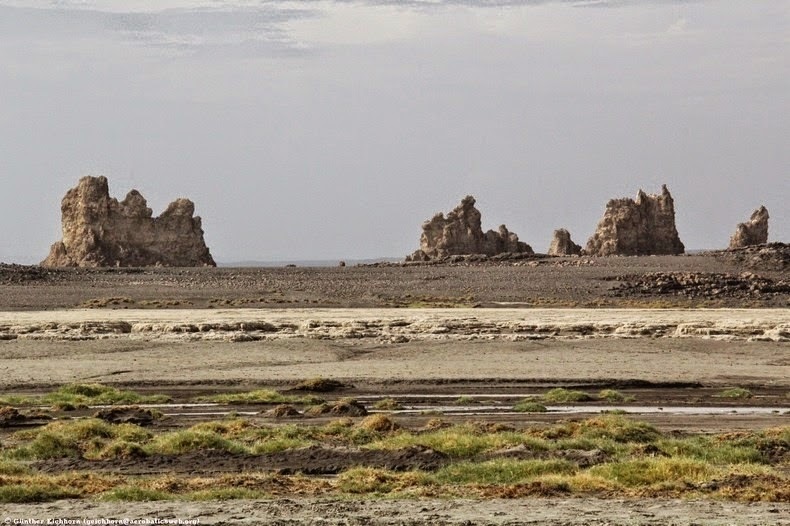 Although methane seeping from lakes is one thing, it was once believed that permafrost in cold seas was having a lot of the gas trapped yet it appears that this is no longer the case. 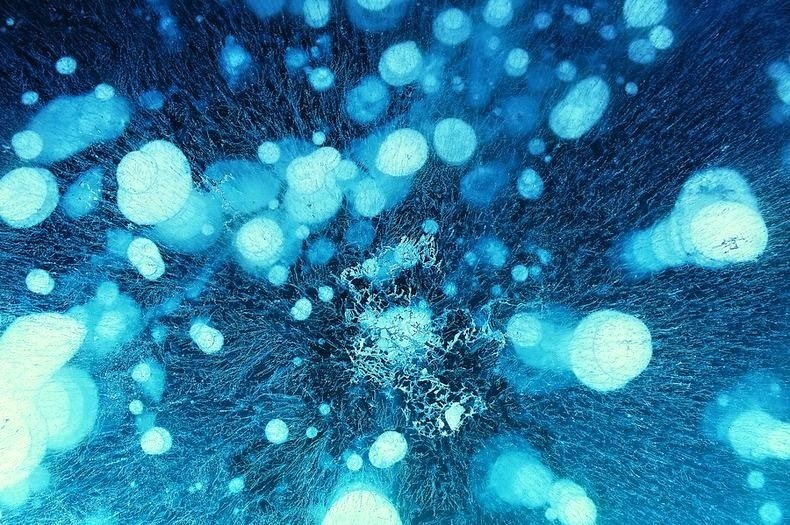 In a 2010 National Geographic article explained that, the permafrost is actually failing in its ability to preserve this leakage, around eight million tons of methane a year is emitted into the air from the Arctic Ocean’s East Siberia Sea alone, which brings with it the threat of increased global warming.